Using an Adafruit OLED 16×2 Character display in SPI mode « Adafruit Industries – Makers, hackers, artists, designers and engineers! 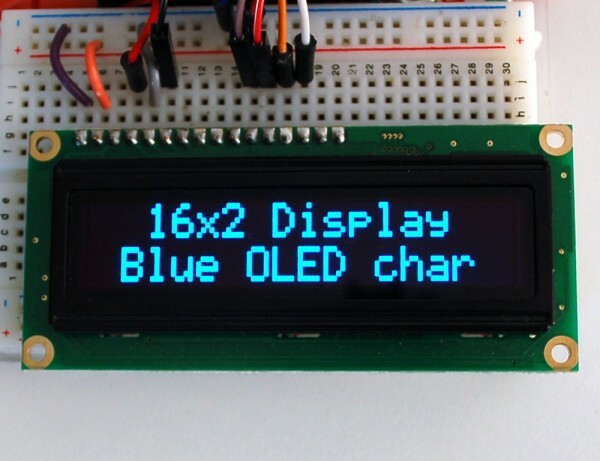 Hannes has written some example code for using our OLED 16×2 Character display in SPI mode – Danke Hannes! Get the pinout and jumper assignment info here, and get the code here. When you need low power, ultra-high contrast and any-angle readability, you can’t beat these great looking character OLEDs. 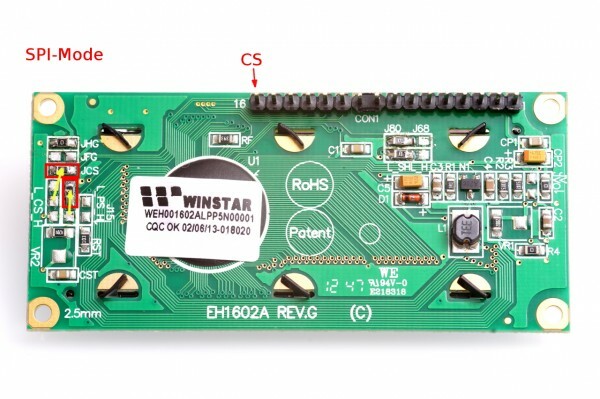 They are pin/shape compatible with ‘standard’ HD44780 LCDs. Best of all, no backlight or contrast control is required, so they’re even simpler to get running.